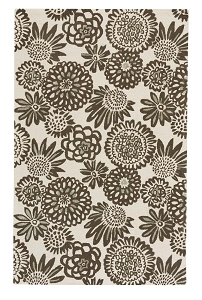 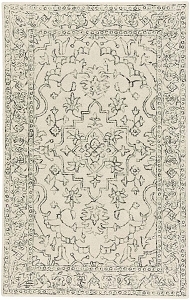 Capel Area Rugs is one of the top brands at Payless Rugs thanks to their high-quality products made with fascinating and beautiful designs. 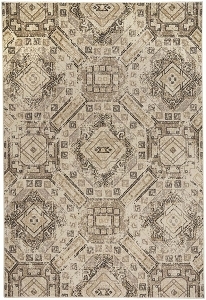 From the more contemporary to the more traditional, Capel rugs span a wide variety of style to suit any homeowner. 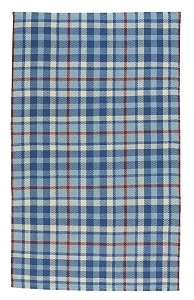 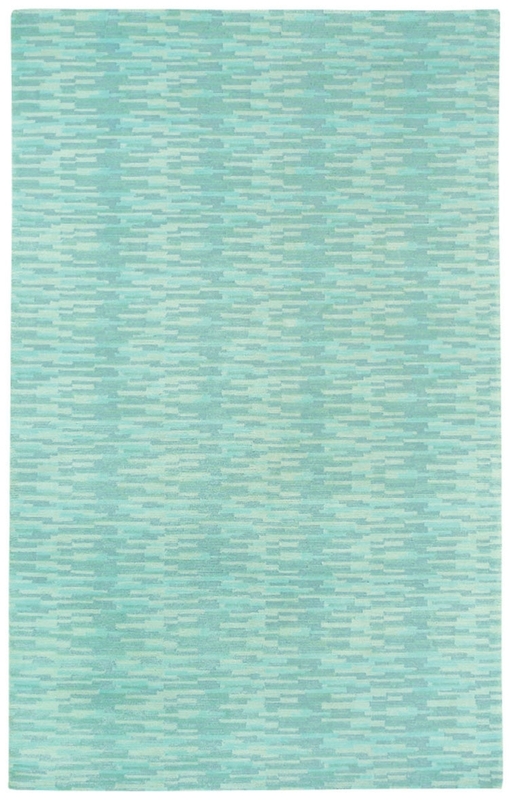 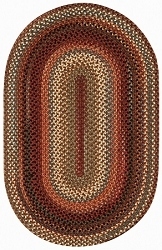 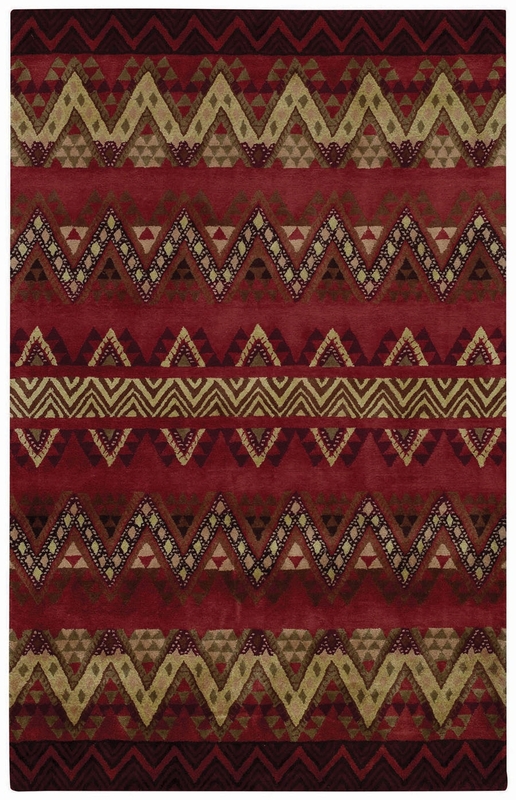 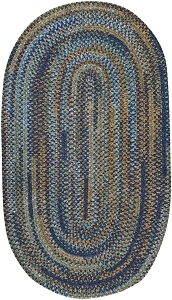 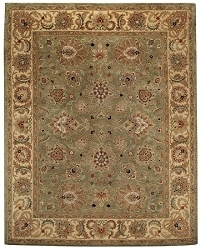 You'll find that their area rugs are imbued with some of the richest, most vibrant colors available. 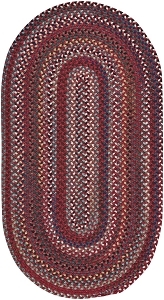 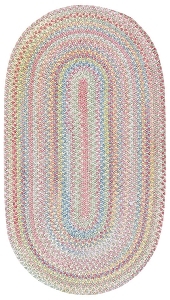 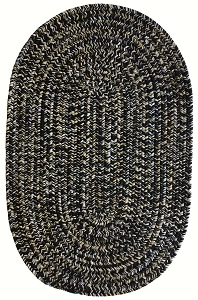 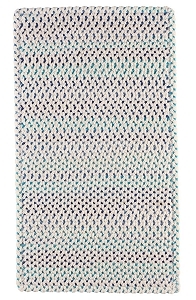 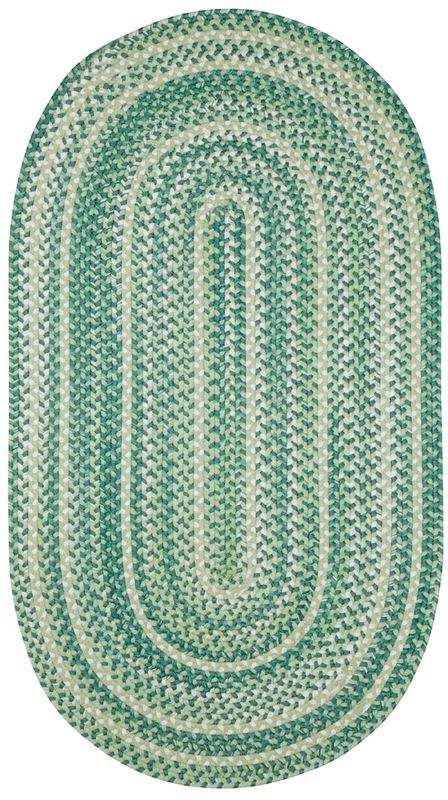 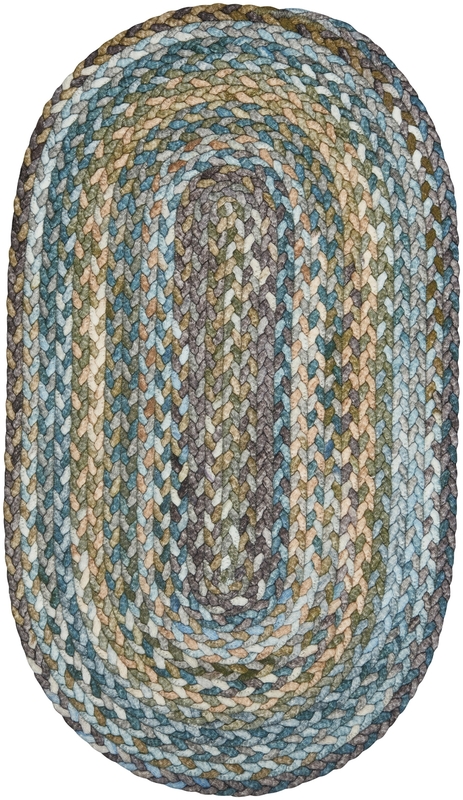 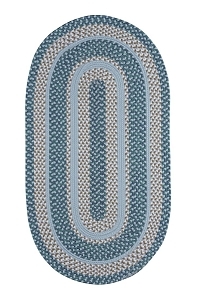 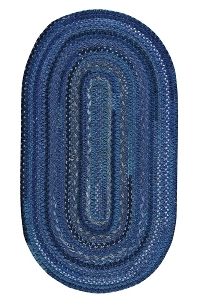 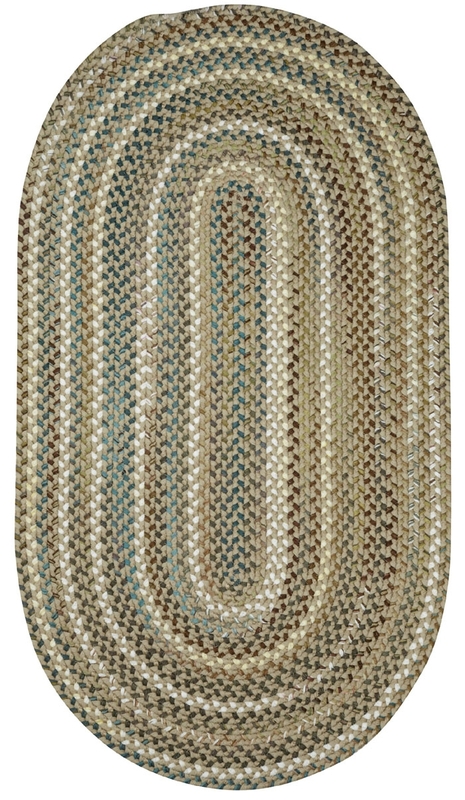 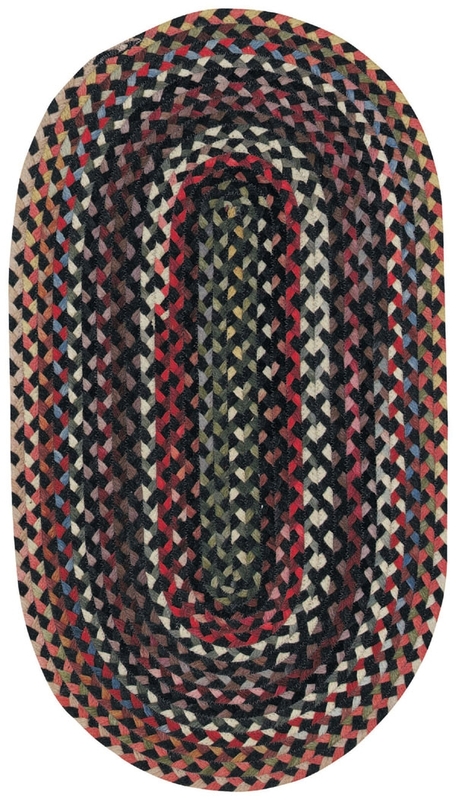 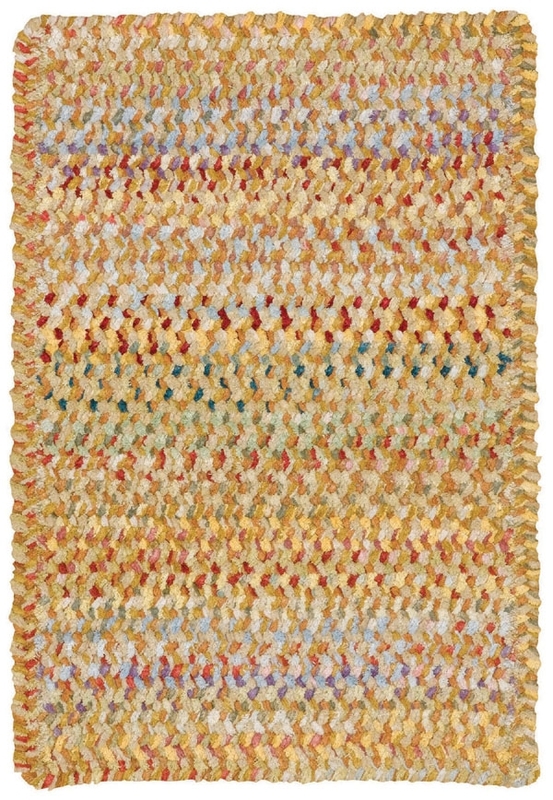 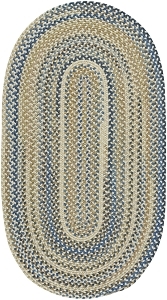 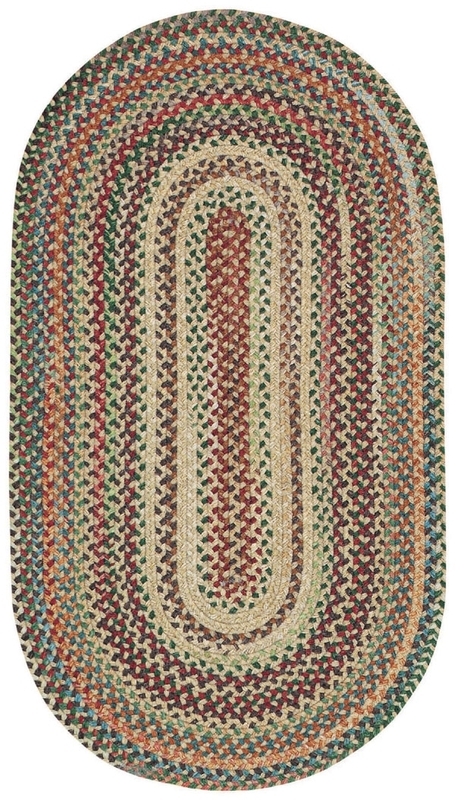 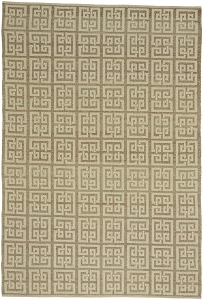 While many Capel braided rugs feature bold, bright looks, there are also subtler styles available for those who want an understated appearance. 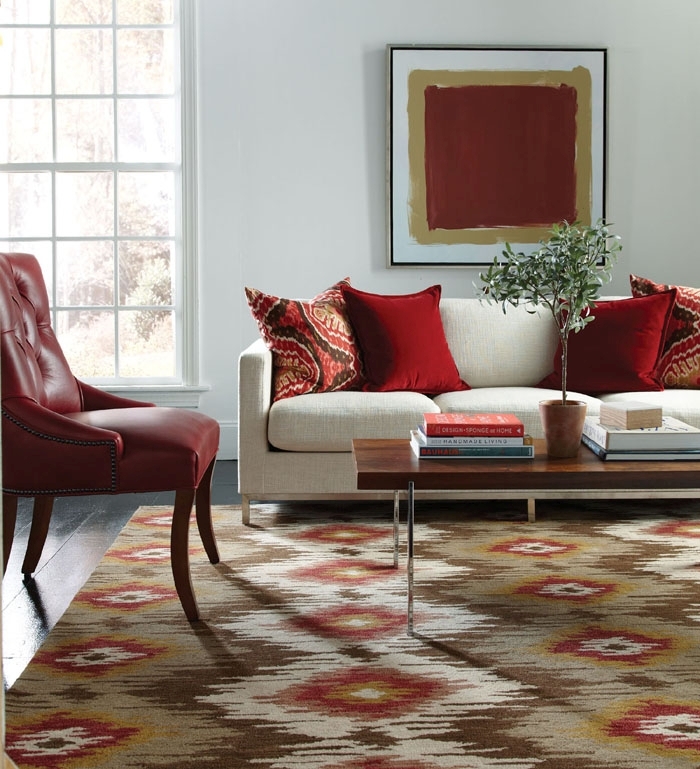 Started in 1917 by Leon Capel, the Capel Brand is a true example of American grit and ingenuity. 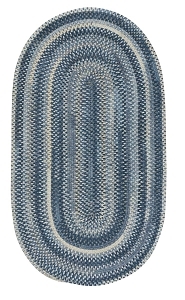 Young Leon started what would become the Capel Brand, by making ropes for mule powered plows. 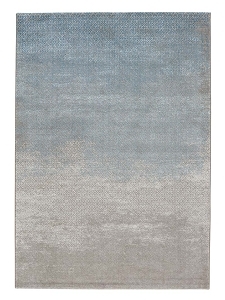 Unfortunately for Leon the advent of the tractor made his young business fairly obsolete in short order. 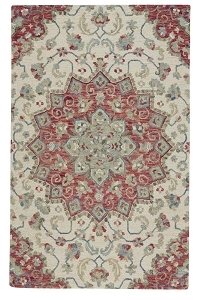 However Leon's story didn't end here, but instead gave birth to a new business venture and Capel Rug Company was born. 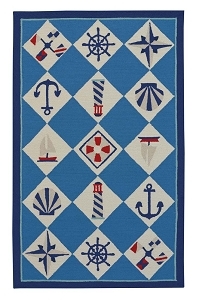 Over 100 years later Capel is still going strong but hasn't forgotten its roots that were firmly established by its resolute founder, A.Leon Capel. 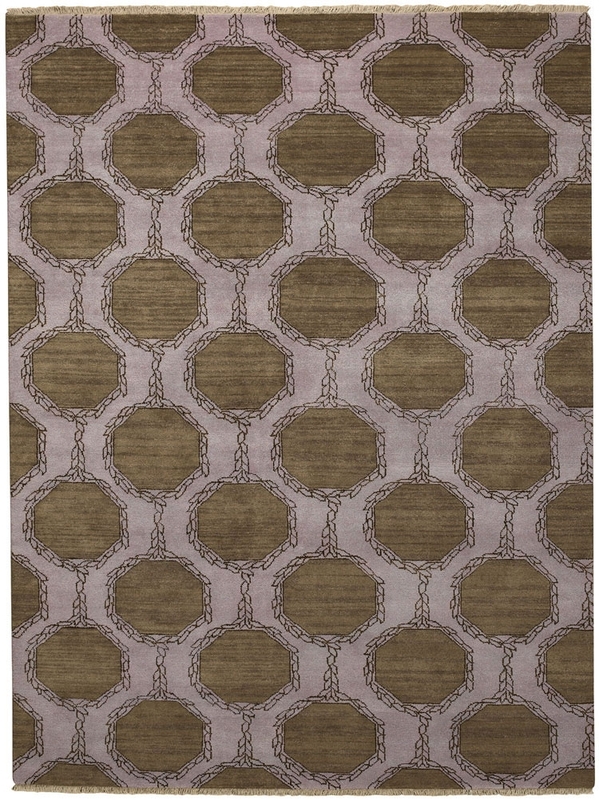 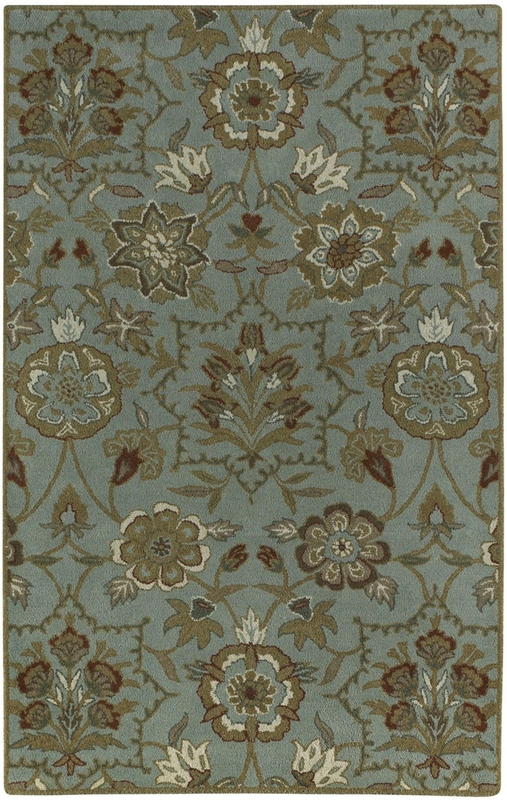 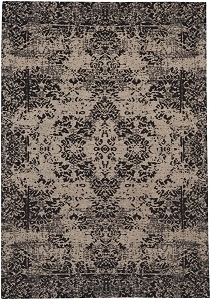 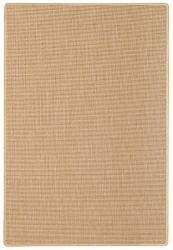 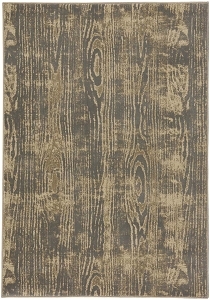 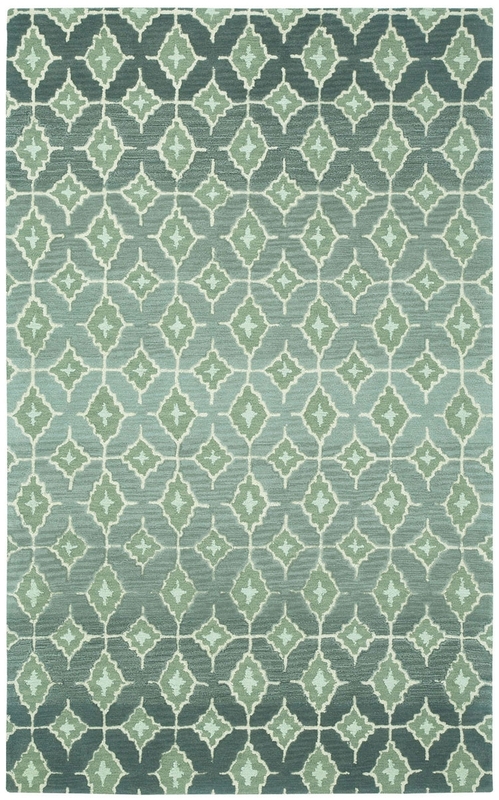 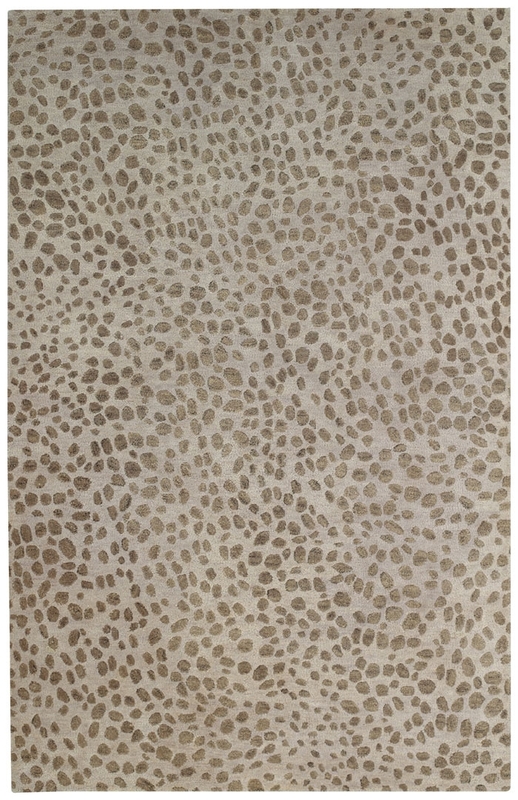 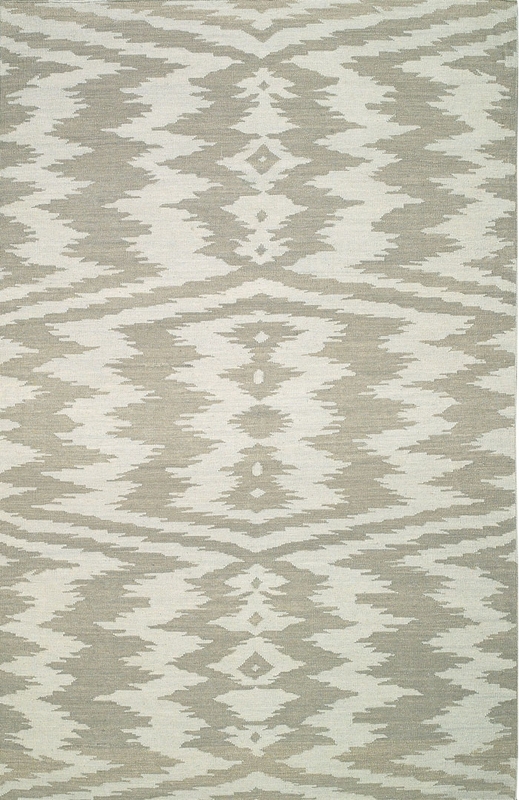 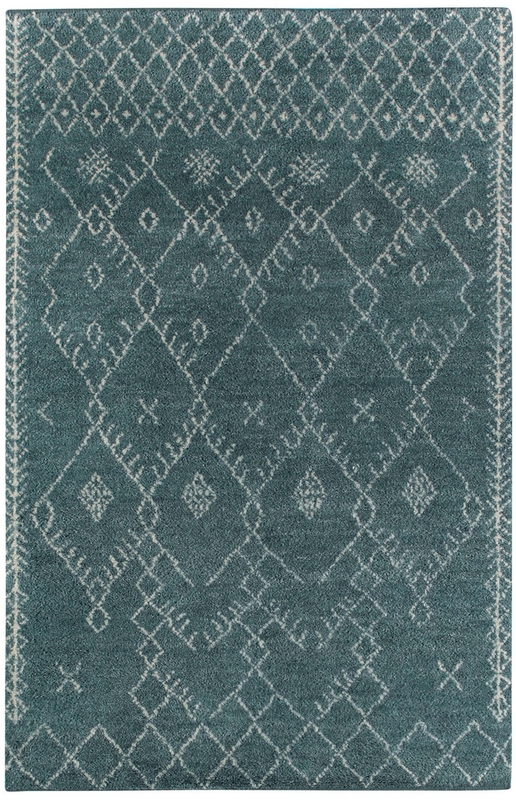 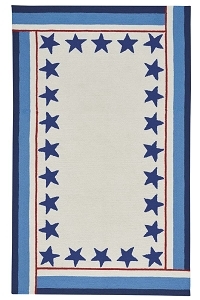 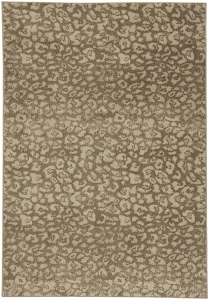 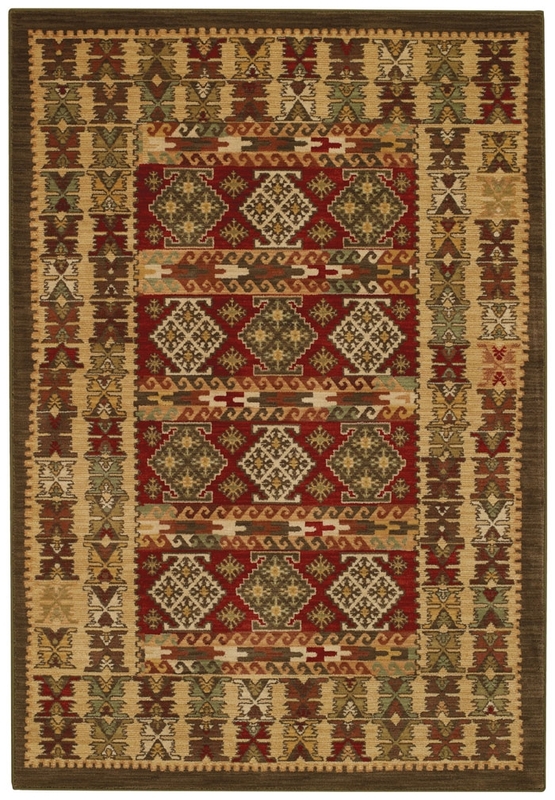 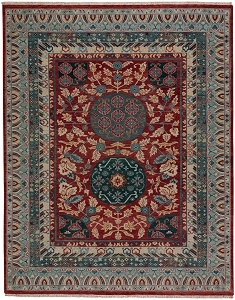 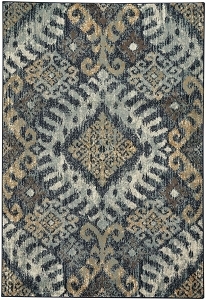 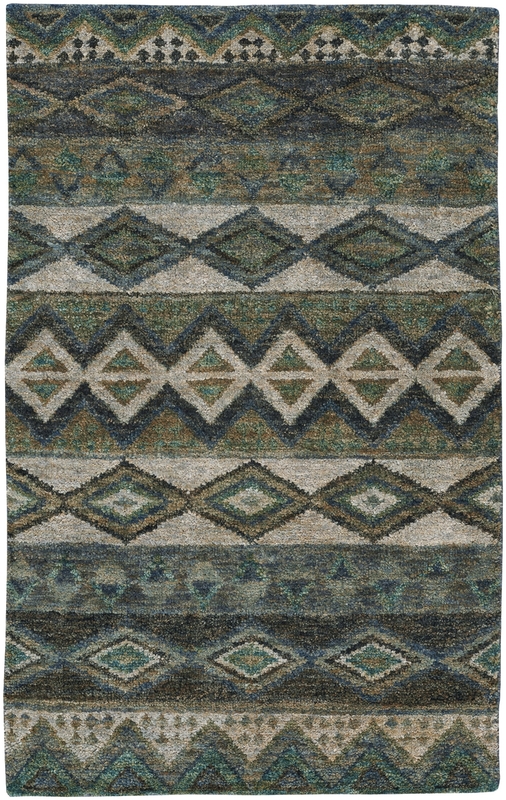 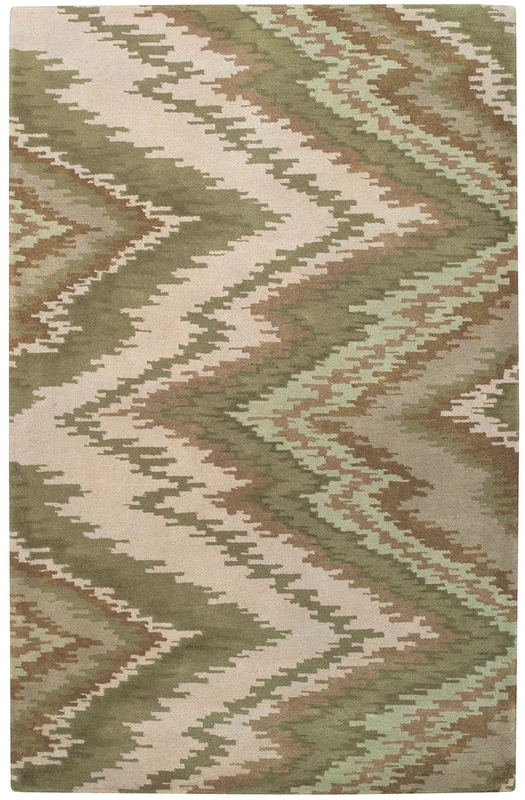 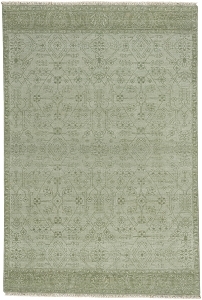 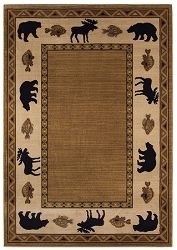 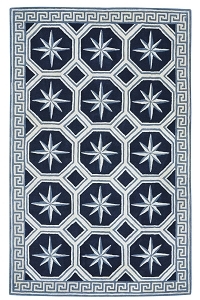 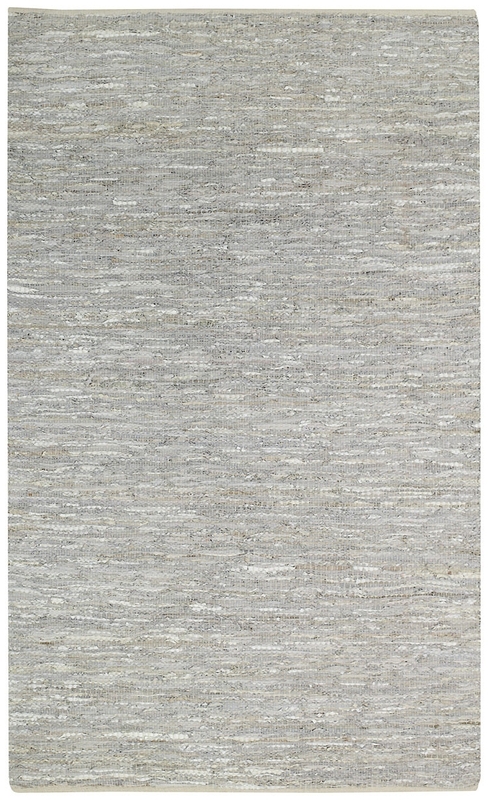 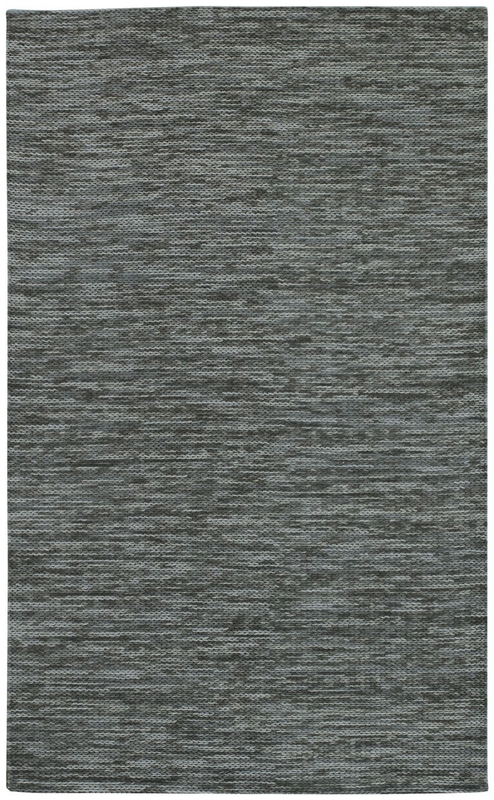 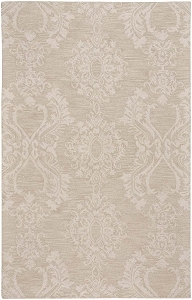 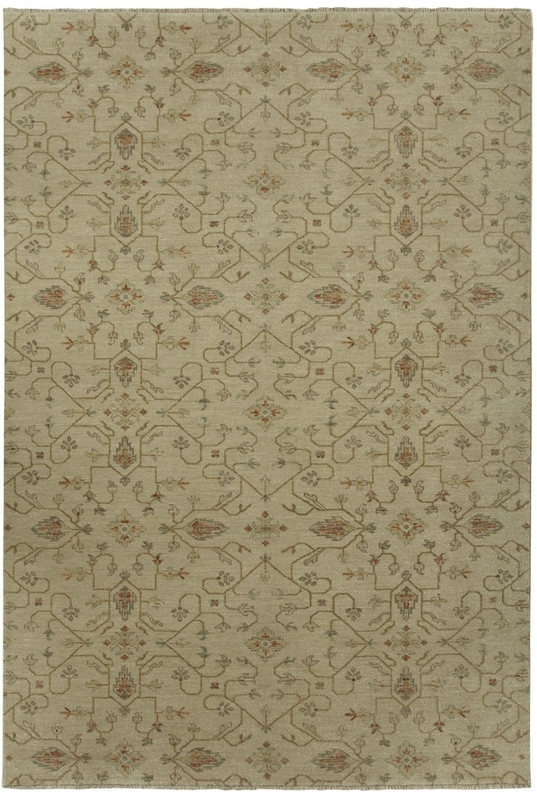 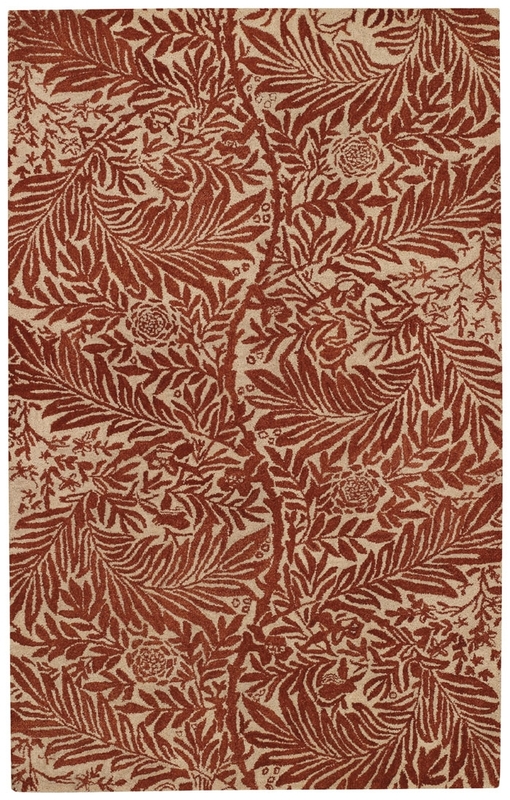 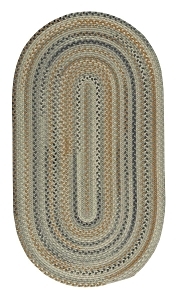 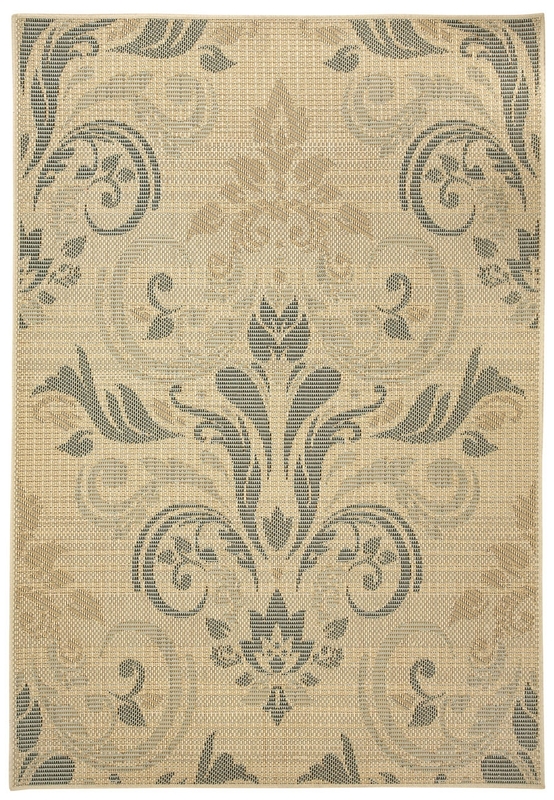 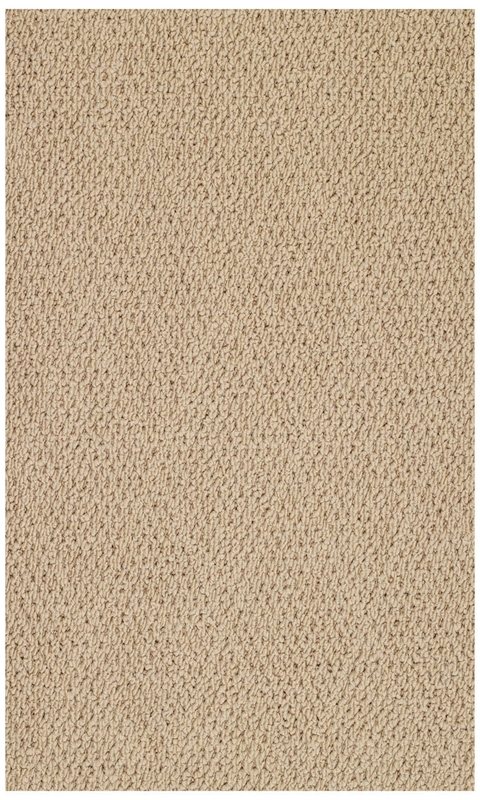 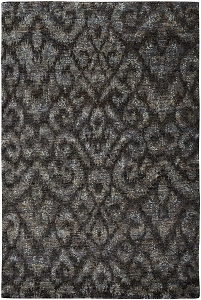 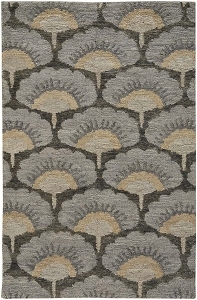 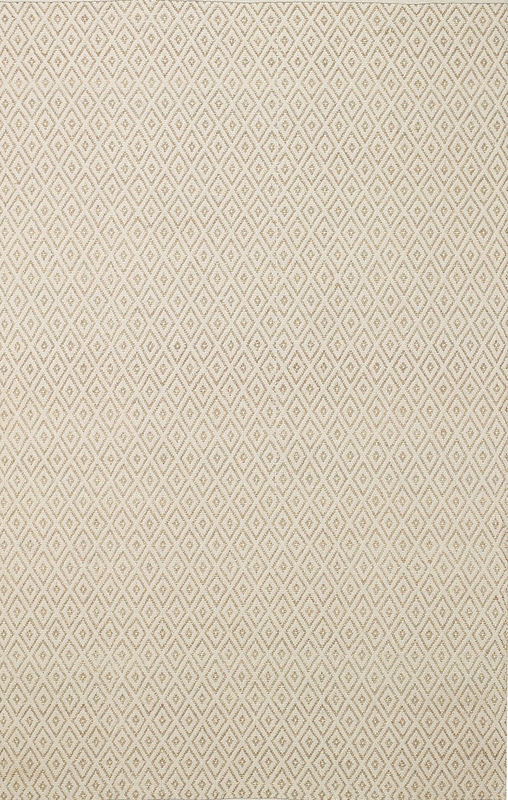 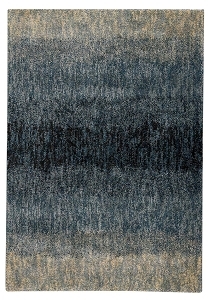 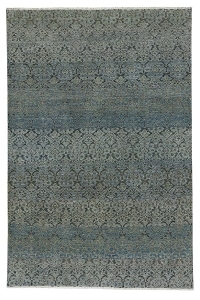 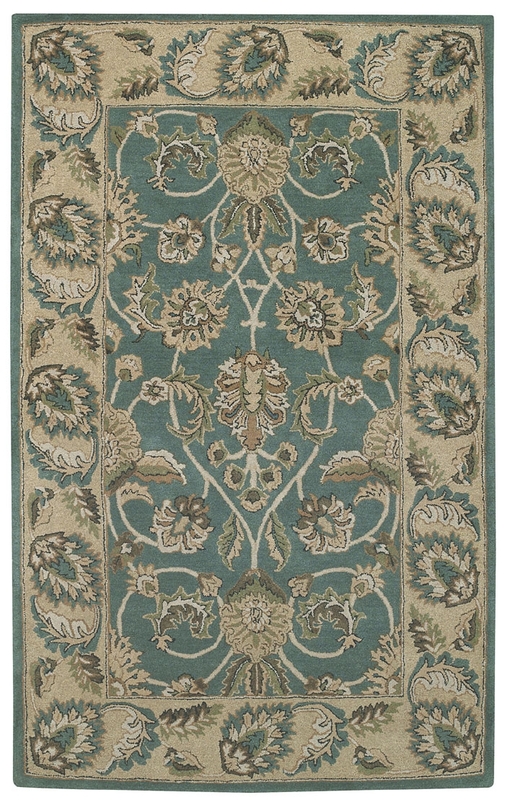 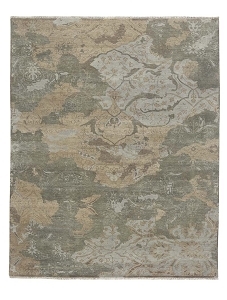 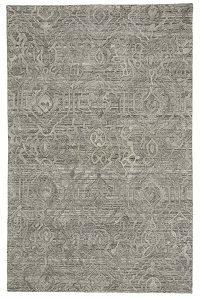 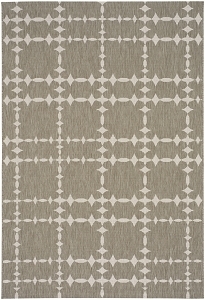 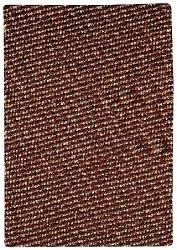 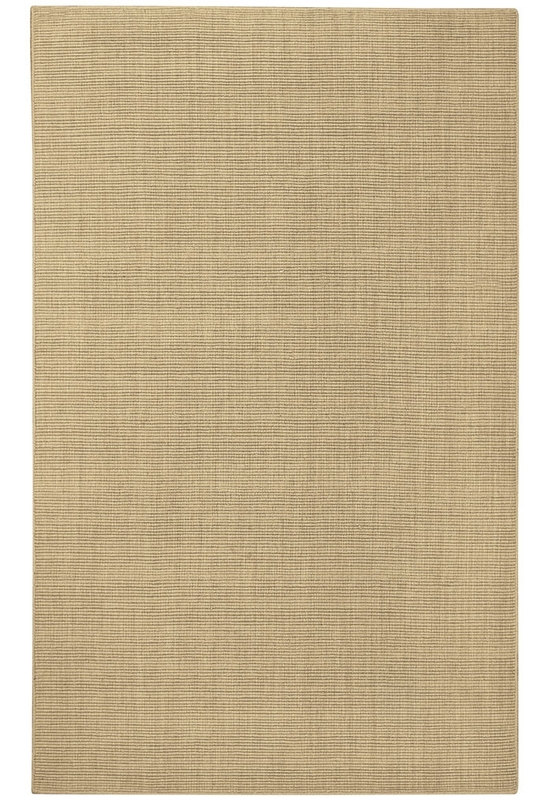 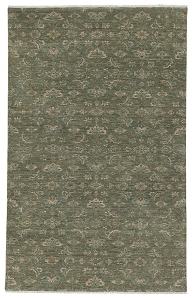 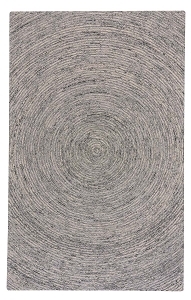 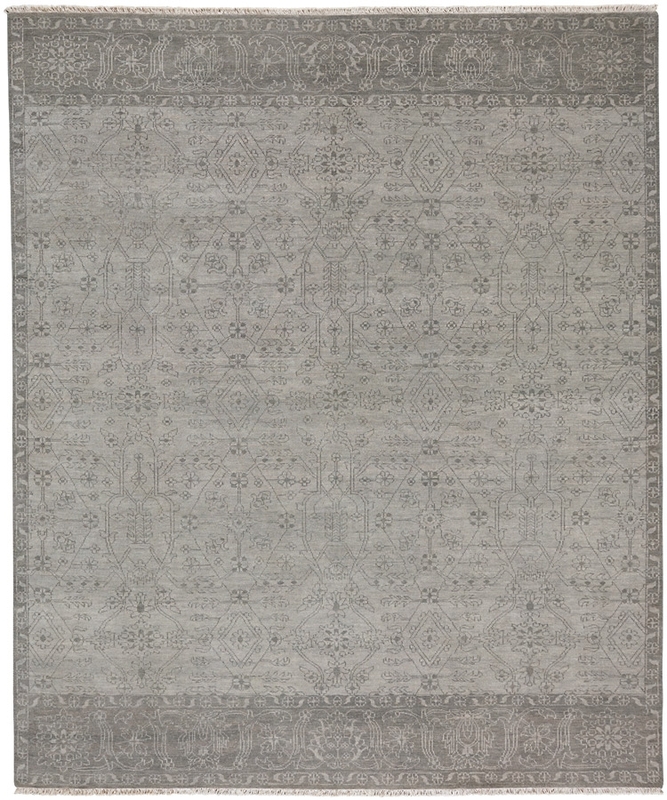 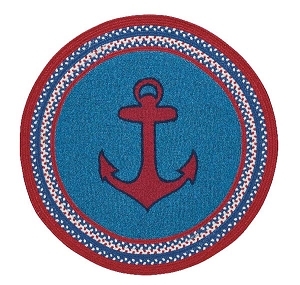 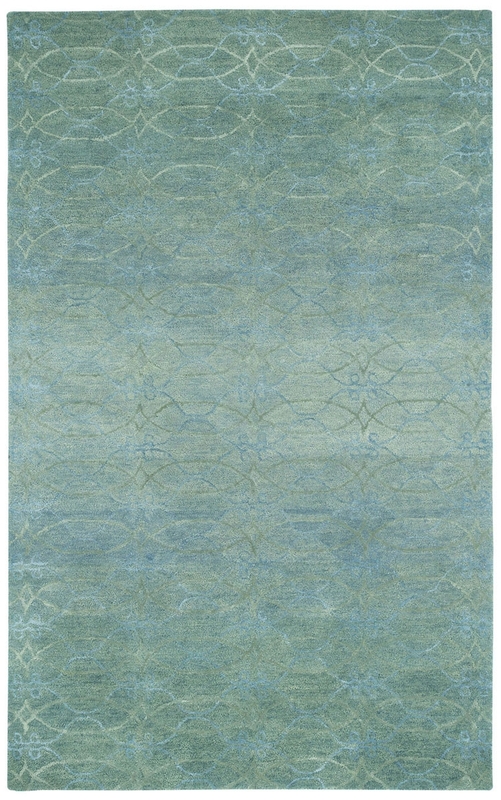 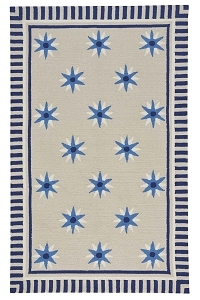 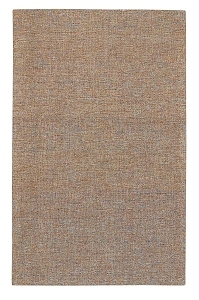 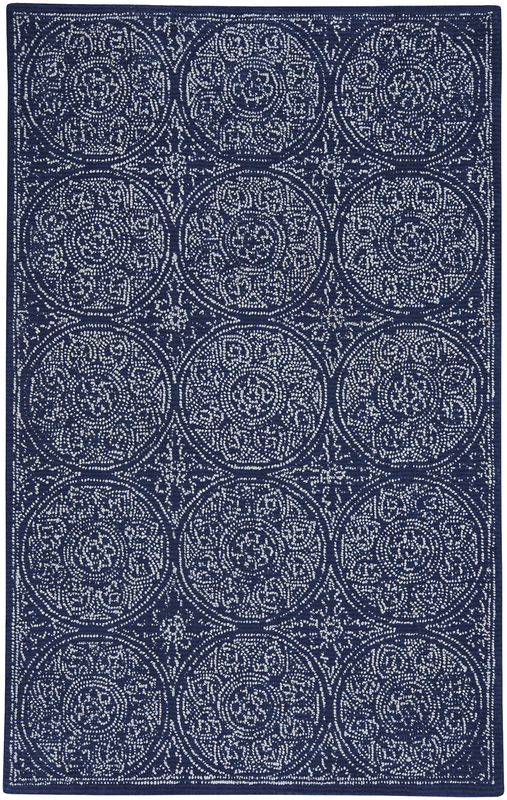 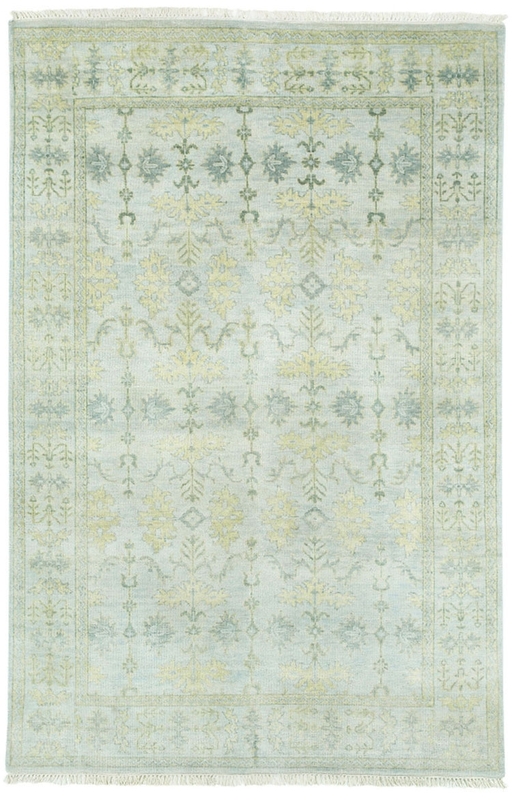 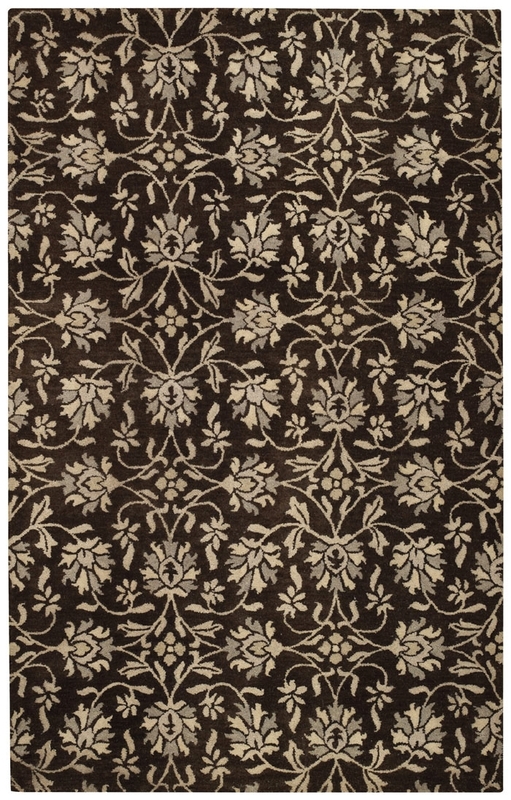 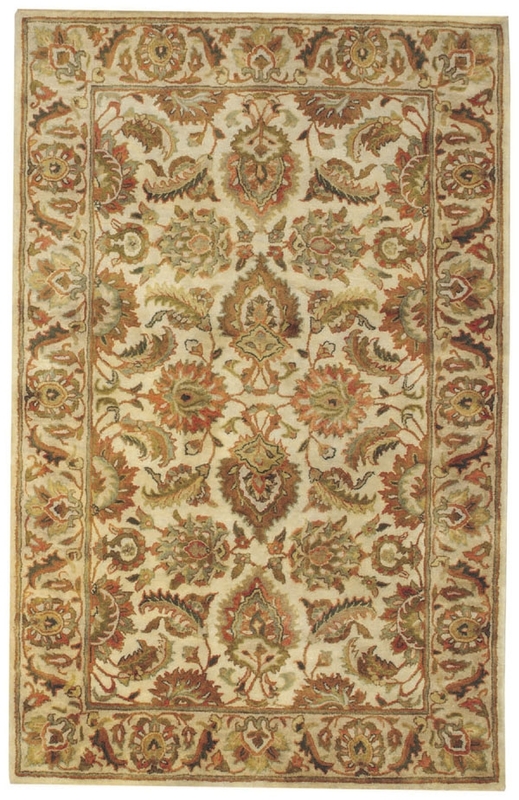 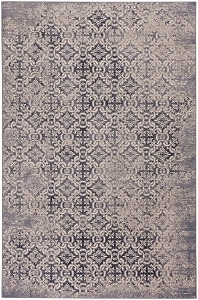 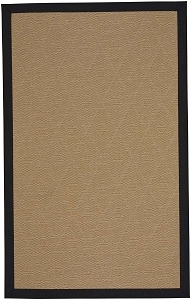 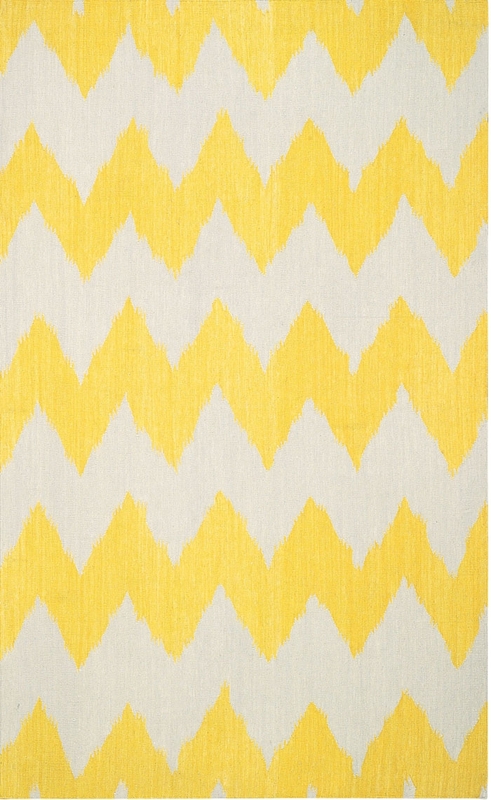 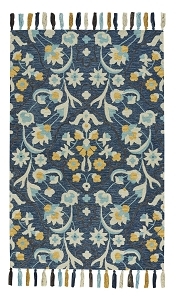 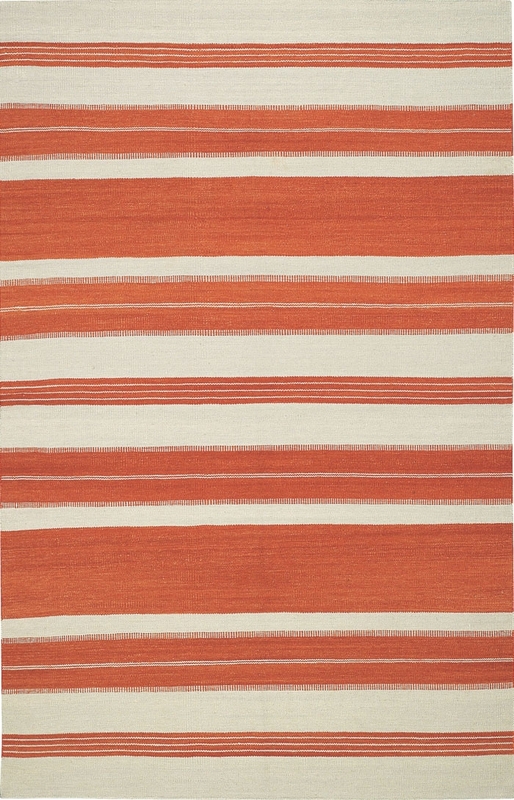 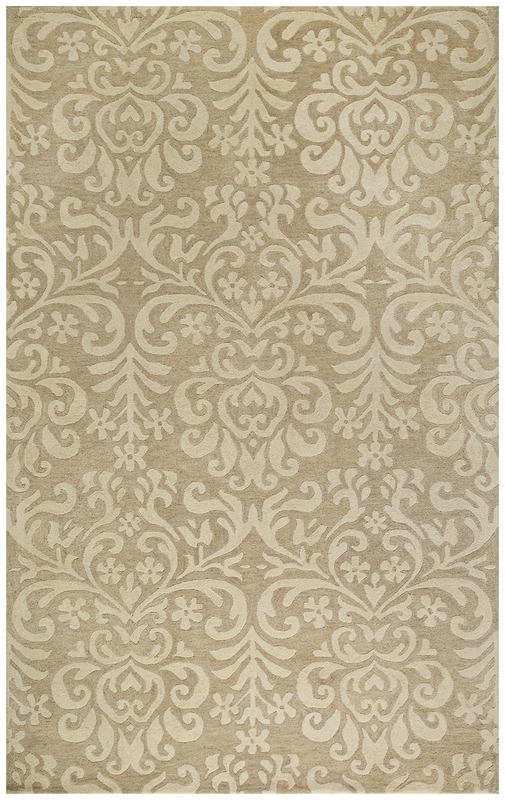 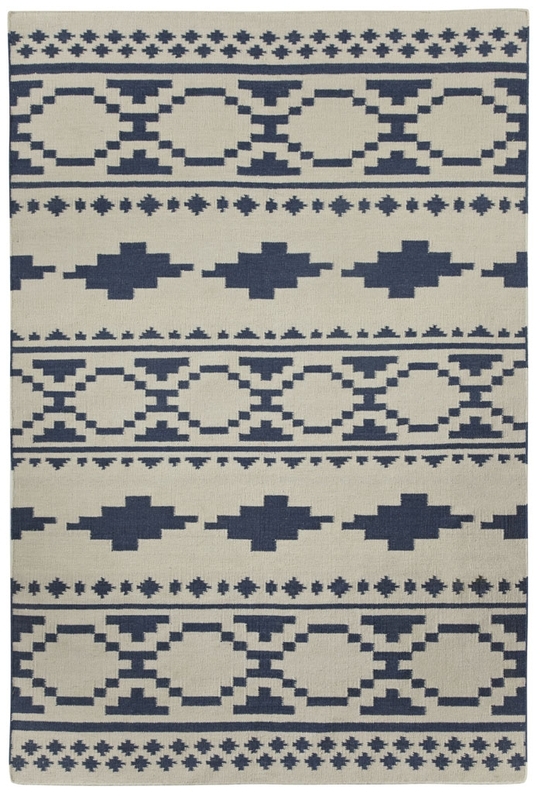 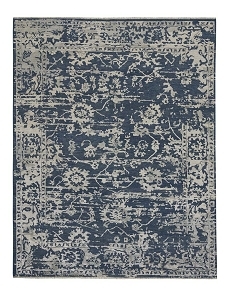 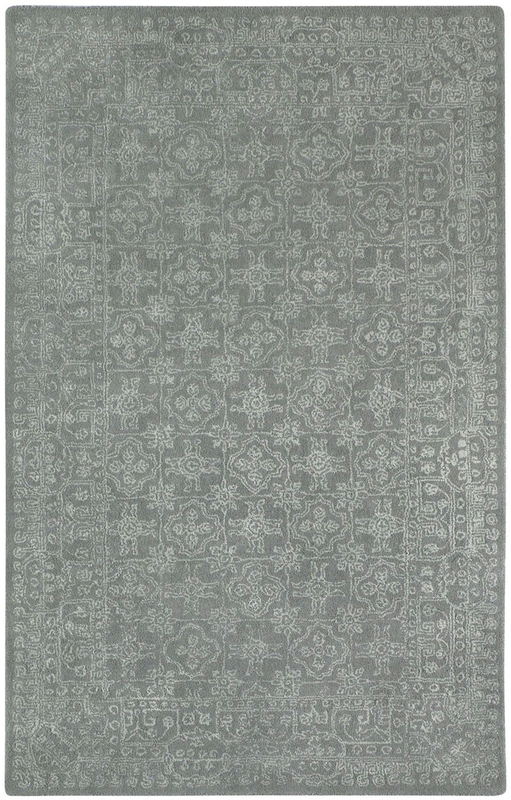 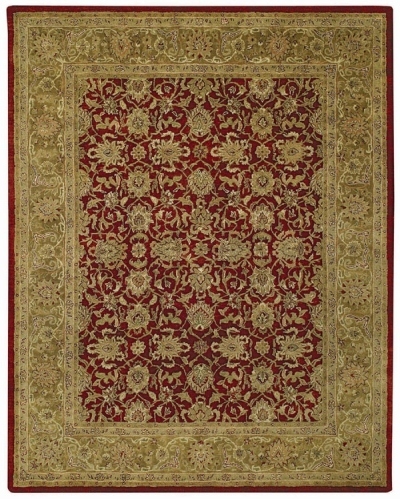 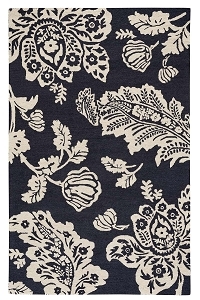 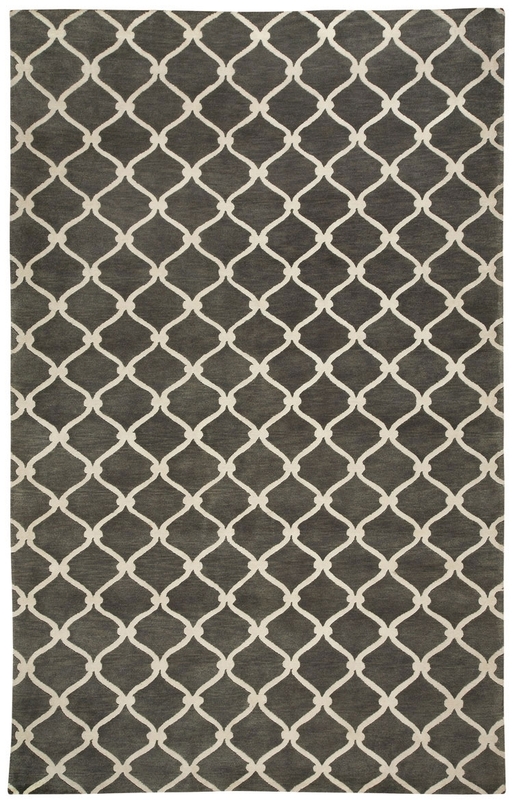 Because they are American-made rugs, Capel rugs are known for their long-lasting durability. 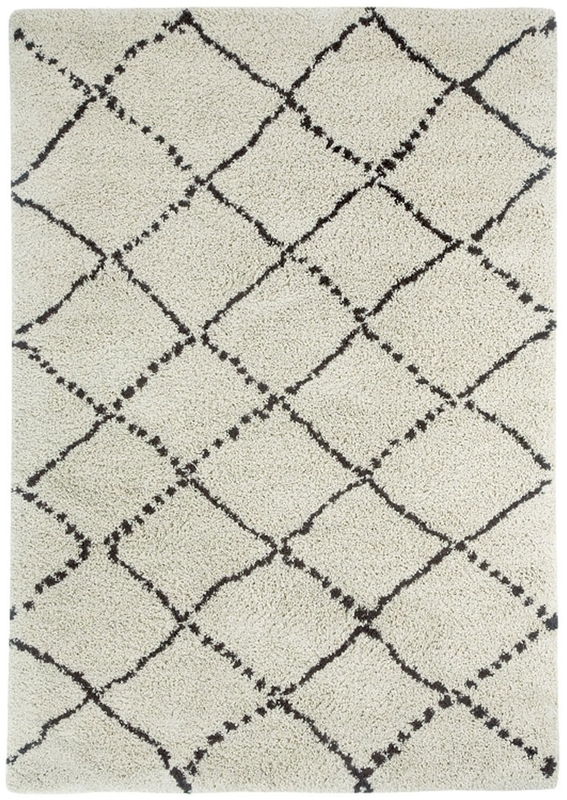 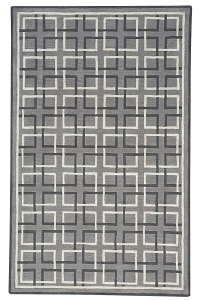 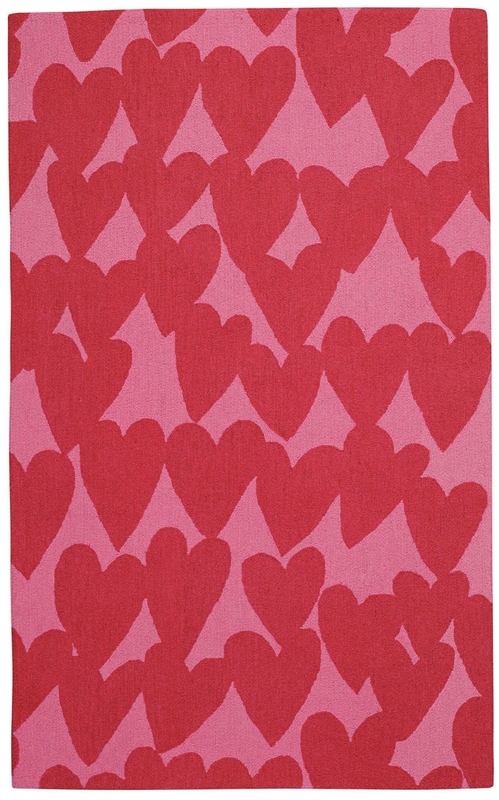 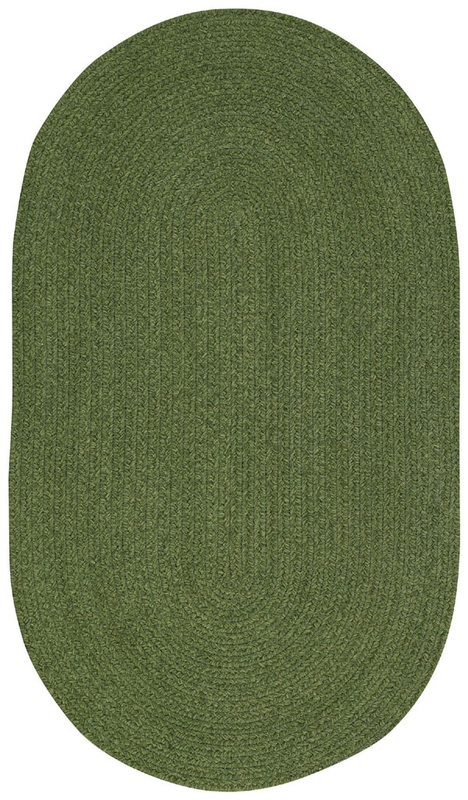 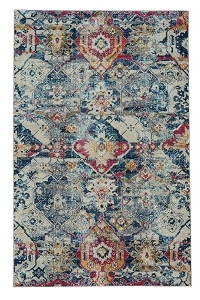 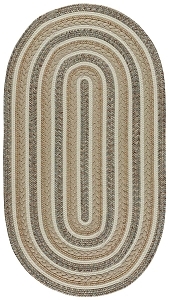 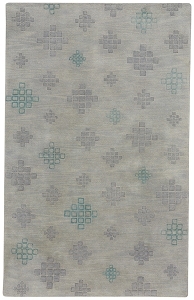 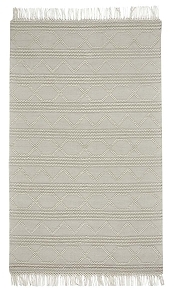 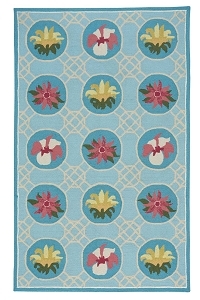 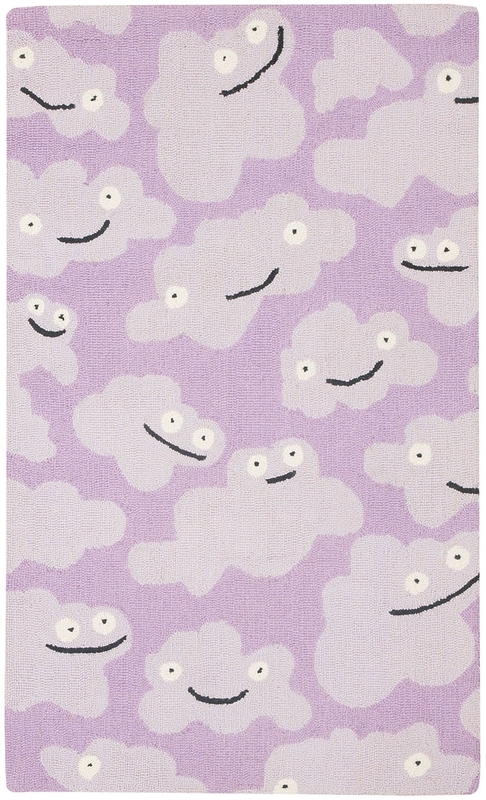 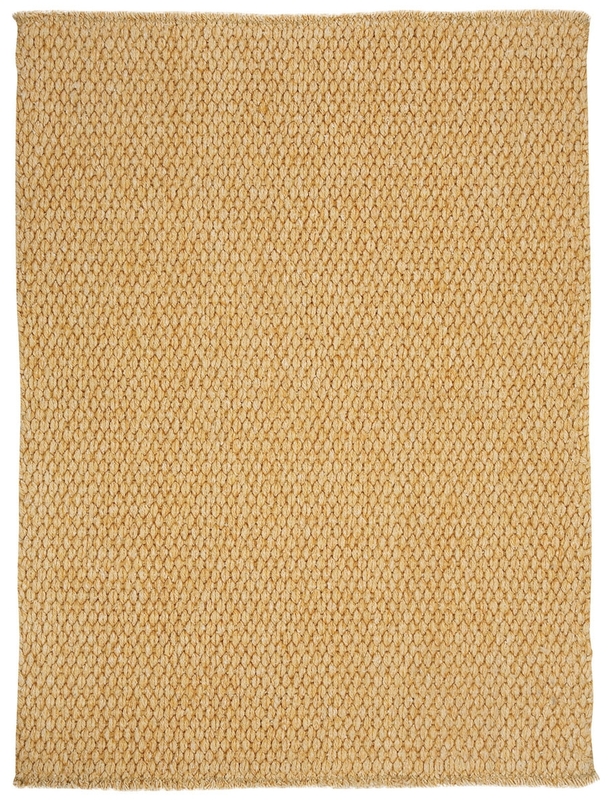 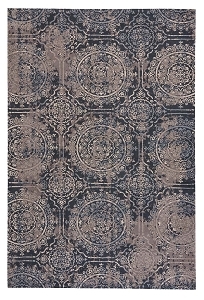 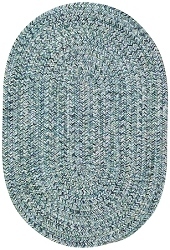 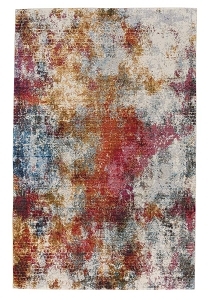 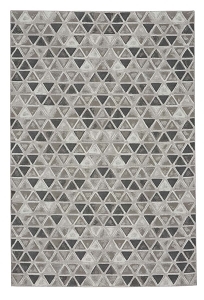 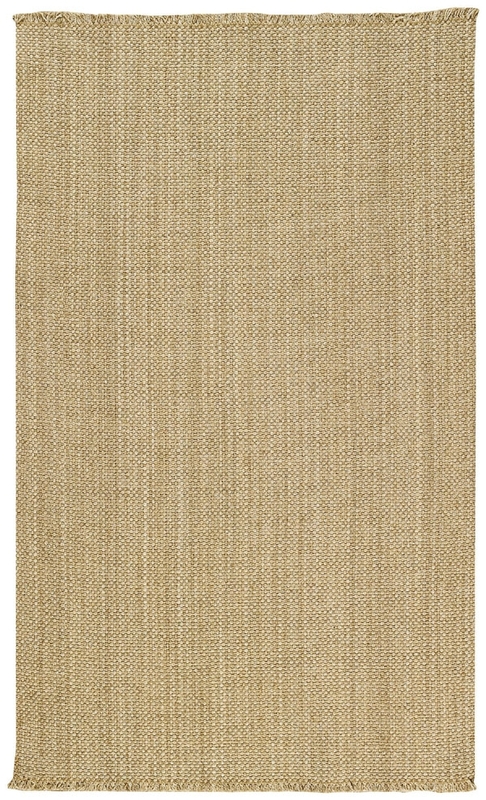 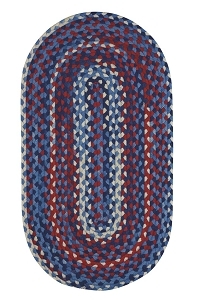 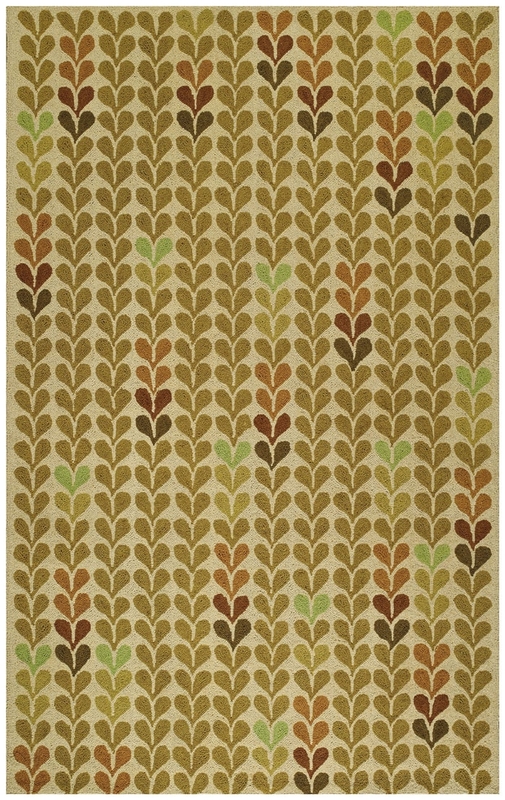 These rugs are meant to be used in the average household, not tucked away in an underused space. 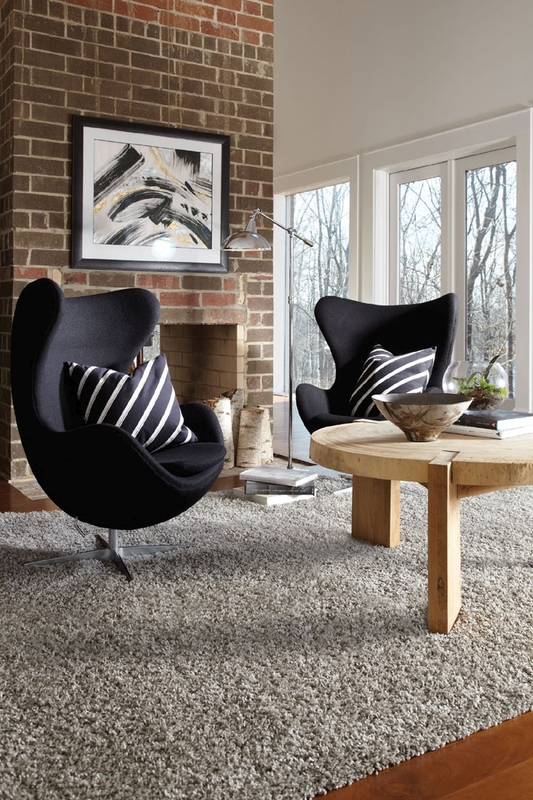 They can handle even high-traffic areas with ease and still feel soft and cozy. 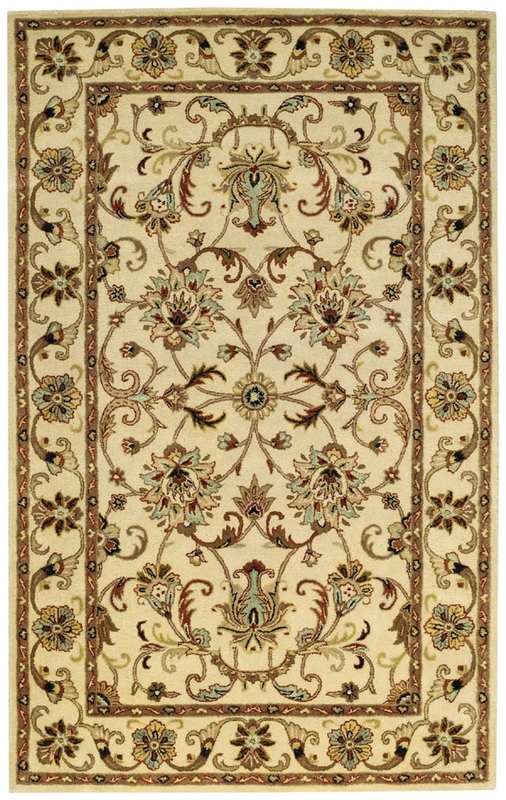 For the best prices and the greatest variety of size options, shop for your Capel rugs at Payless Rugs.